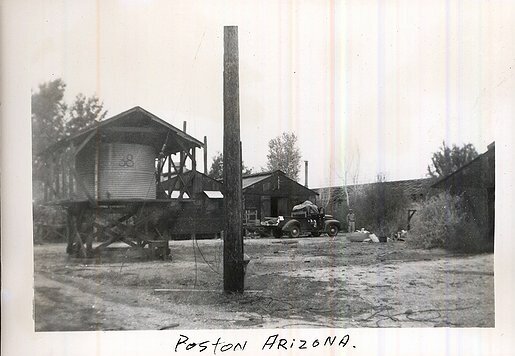 Four photos show the some of the Poston Camp I barracks, about 10 years after camp closure. Photos were taken by George Yoshiro Kakuda who was at Poston 5/15/42 to 9/15/45. Most of the population of these barrack came from Orange County, Ca. RoyKakuda — Last modified Oct 21 2017 11:49 p.m.